Take a look at a few different problems in Windows Movie Maker and how to troubleshoot them easily. 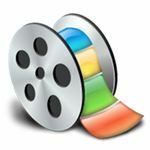 Windows Movie Maker, Windows' answer to Apple's iMovie, is designed to be an accessible and basic video editing program for home digital video producers. Windows Movie Maker is a very simple video editing software that allows you to do simple things like arrange clips in specific orders, add titles and effects, and export edited video for continued work. Even though it avoids the complicated trappings of professional video editing software, users can still often have issues that arise when working with Windows Movie Maker. Here is a guide for troubleshooting some problems that may occur when video editing in Windows Movie Maker. 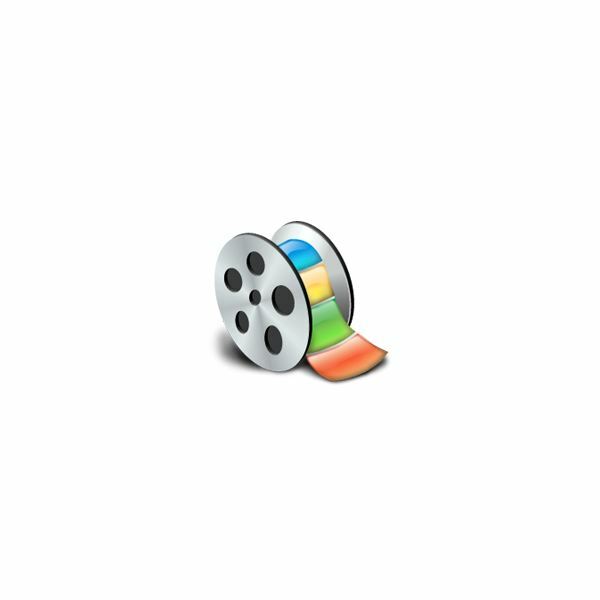 Saving your progress, or final movie export, is an important part of video editing with Windows Movie Maker. You may find that Windows Movie Maker will stop responding to you when you are trying to go through the standard save or export process. The first place you should go when troubleshooting Windows Movie Maker in this situation is to check your disk space and make sure that there is enough room to actually save the video. This is especially true if you have a larger WMM project with lots of different file types. Windows Movie Maker has built in a function to send your videos and an email through their Save Movie Wizard. This is a multistep process so there are a number of things for you to go through when troubleshooting this Windows Movie Maker problem. First you should go back and ensure adequate disk space and then re-check the email address you are sending to. You may notice that your film is just too large to send, so you will have to change the requirements for the email process. In Tools you will select Options. In the Advanced section you will enter a new file size limit to allow your film. You will still have to make sure that the file size is small enough to be sent in an email period as many providers have size limits for attachments. One video editing problem that people have across the board is finding play issues in your video where black frames pop up. When troubleshooting Windows Movie Maker this can come from a variety of sources, so first make sure that Microsoft DirectX is installed in the most recent version. If this continues to happen you may need to go through and reduce some of the effects that are on your project, but this should be a last case situation. In general, these black flashes can indicate gaps in between video clips, so take a closer look at your entire project to make sure the media is arranged according to what you want. Dropped frames are the bane of any video editors existence. They will pop up and ruin any video capture, so you have to go through and troubleshoot Windows Movie Maker to stop this from happening. Dropped frames occur when there is a start and stop on the tape where there are frames that are not recorded on, and then disrupt the flow of video capture when the footage is being digitized. Dropped frames can be dealt with in your system, but it takes more from the computer in general. The main focus of reducing dropped frames in WMM is to go through and limit what your computer is working on by closing applications, deleting old files, defragmenting your hard drive, turning off the preview window, and lower video settings. Try all these to see if it will reduce the occurrence of dropped frames. This article series will provide you with several Windows Movie Maker troubleshooting tips and suggestions to help make Windows Movie Maker run smoothly. Help! Windows Movie Maker Crashes when Opening! What Does it Mean if My Windows Movie Maker Audio File is Invalid or Corrupted?